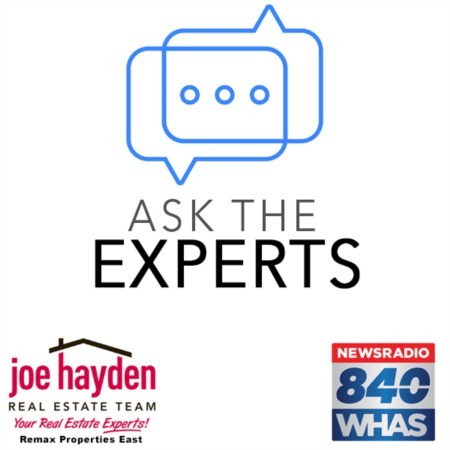 6210 Maravian Drive Louisville, KY 40258 | Home for Sale | MLS #1388516 | Joe Hayden Real Estate Team - Your Real Estate Experts! 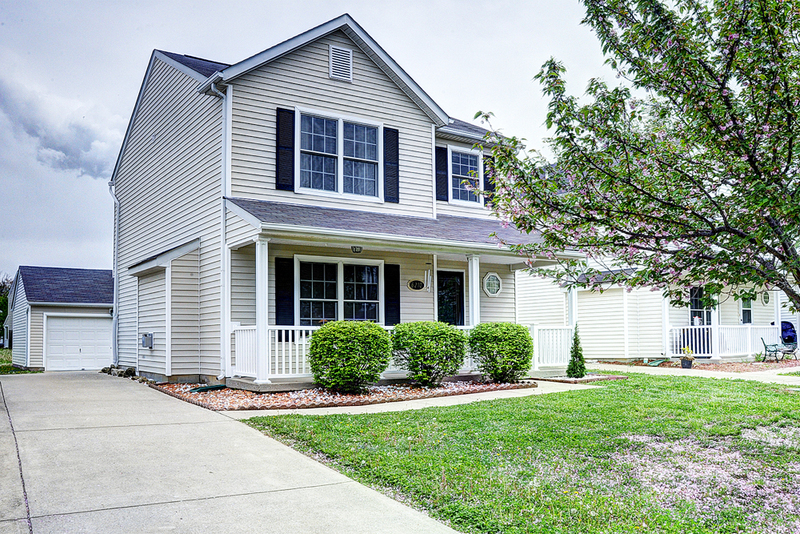 Check out this move-in ready 3 bedroom, 1.5 bath home at 6210 Maravian Drive! Located in the peaceful Hunters Creek subdivision, this home welcomes you with a delightful front porch that is the perfect place to unwind after a long day. 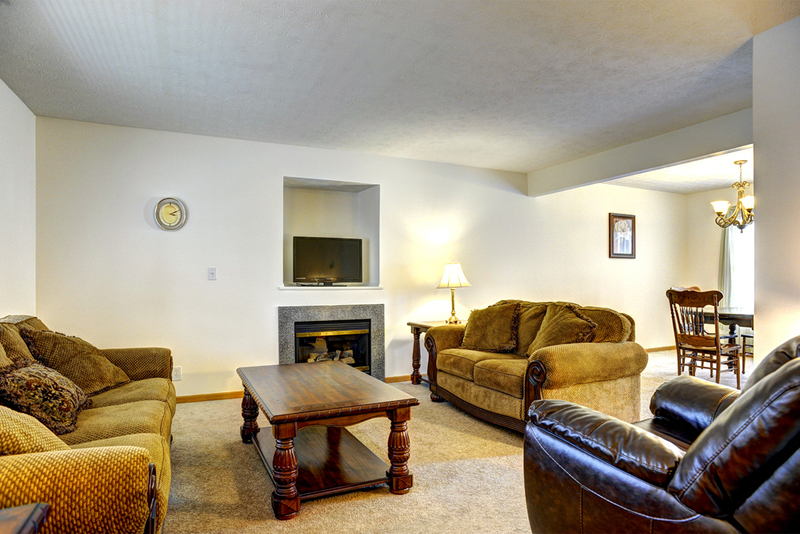 The living room greets you as you enter the home and is adorned with a beautiful fireplace. 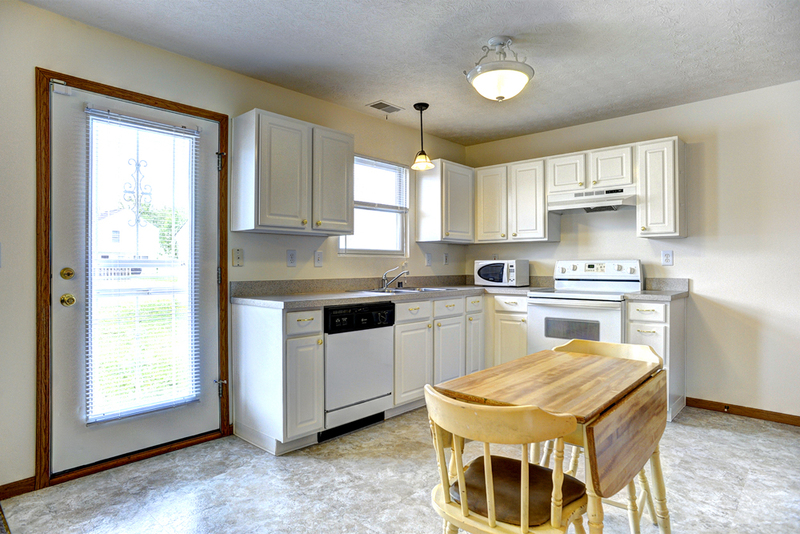 The dining area is open to the large kitchen which features plenty of cabinet and countertop space. Just off the kitchen is a patio area, a fun place for grilling out with family and friends. A half-bath completes the first level. The master bedroom is found on the 2nd story and offers 2 walk-in closets and is large enough for a king size bedroom suite. In addition to the master, the 2 spacious additional bedrooms, a full bathroom and the laundry area are found on the second level. Outside, there is a 2-car detached garage that will keep you and your car warm and dry. This home has a very functional and open floor plan that can host a variety of furniture styles and layouts. Fresh paint is found throughout the entire house. Make plans for a private showing of 6210 Maravian Drive today!